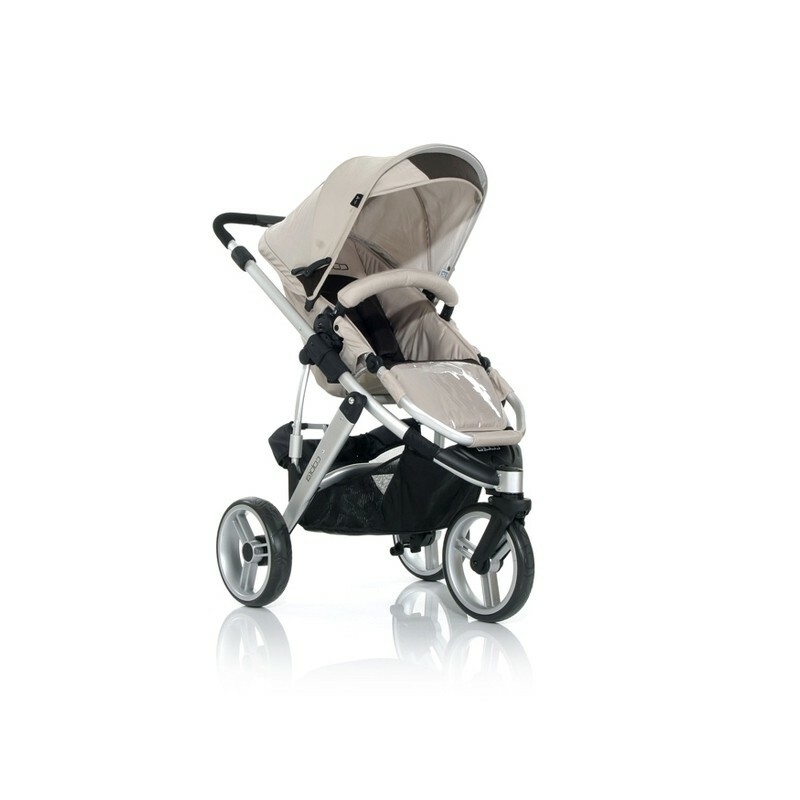 The aluminium frame makes the Cobra three-wheel pushchair a real lightweight and gives it a modern design. 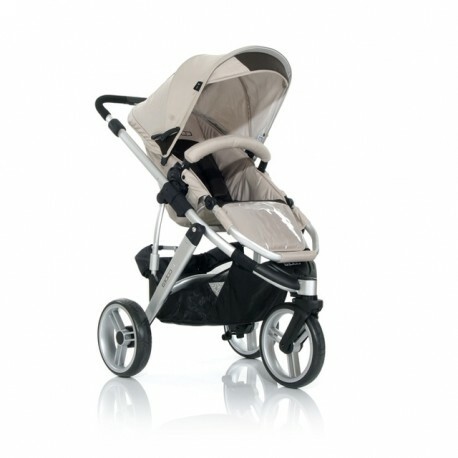 The swivel-action and lockable front wheel provides the necessary manoeuvrability. The leg rest on the stroller attachment and the telescopic handlebar are adjustable in height, making life as easy as possible for parents. 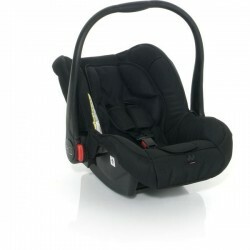 The angle of recline on the backrest provides an ergonomic seat, optimised to support the infant’s spine. The hood has a viewing panel and an integrated sunshade. The swivel and lockable front wheel provides ultimate manoeuvrability. 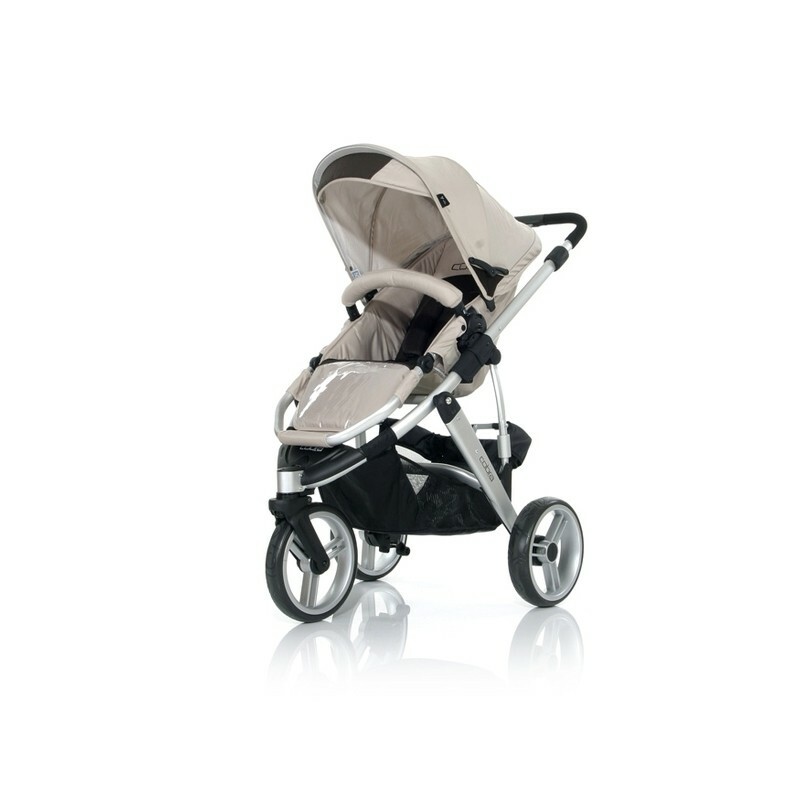 With the separately available hard carrycot, the Cobra three-wheel pushchair can be converted to a newborn pram. 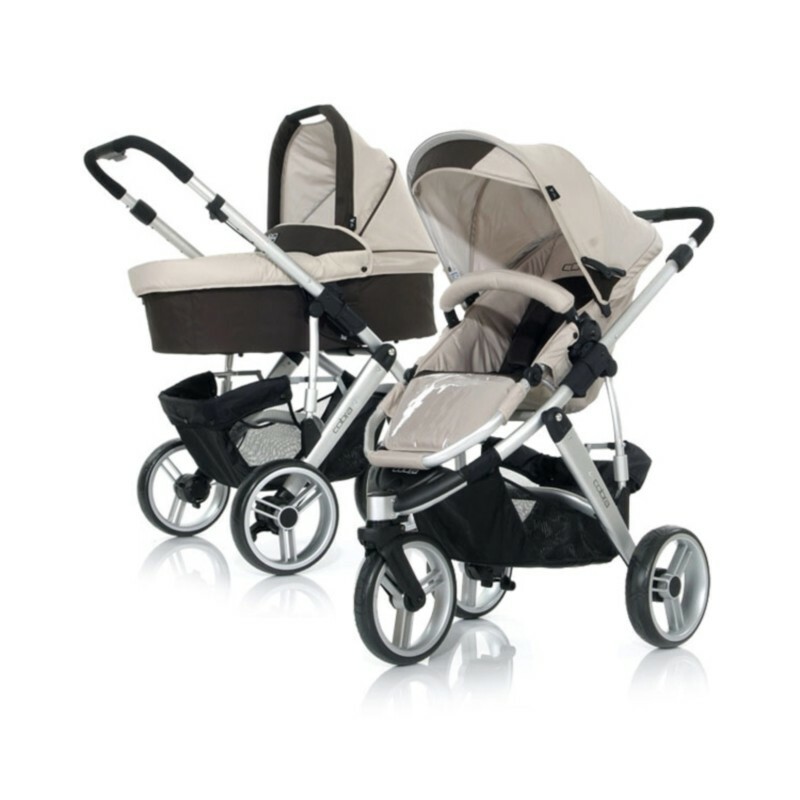 The Cobra three-wheel pushchair can also be converted to a practical travel system in combination with a Group 0+ car seat. The transport lock secures the folded buggy during transport.